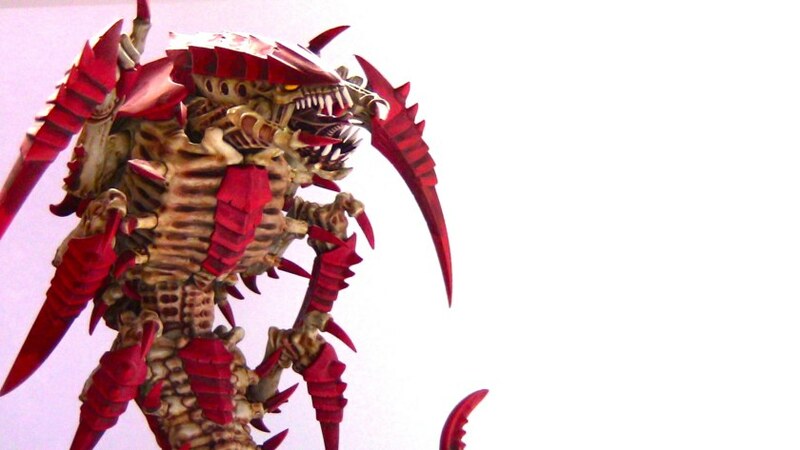 This video is a tutorial on how to paint Tyranid Trygons. 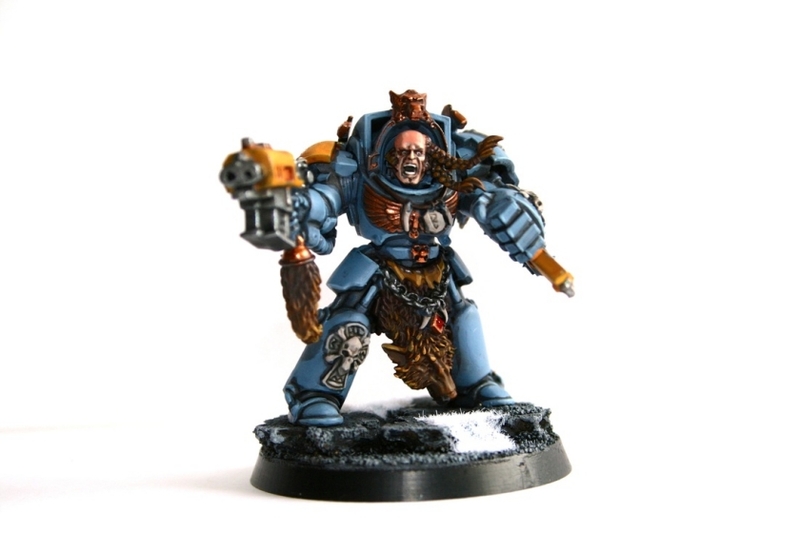 GMP Miniatures is a commission painting studio, based in the UK. 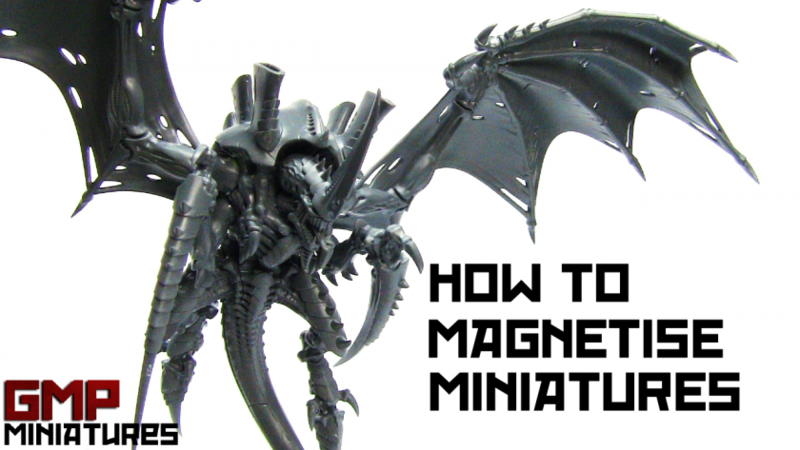 This video is a tutorial on how to magnetise miniatures. 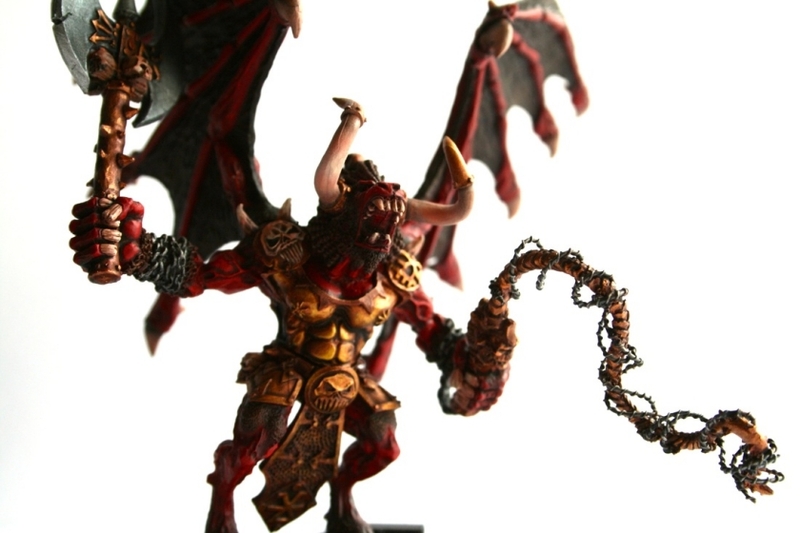 GMP Miniatures is a commission painting studio, based in the UK. 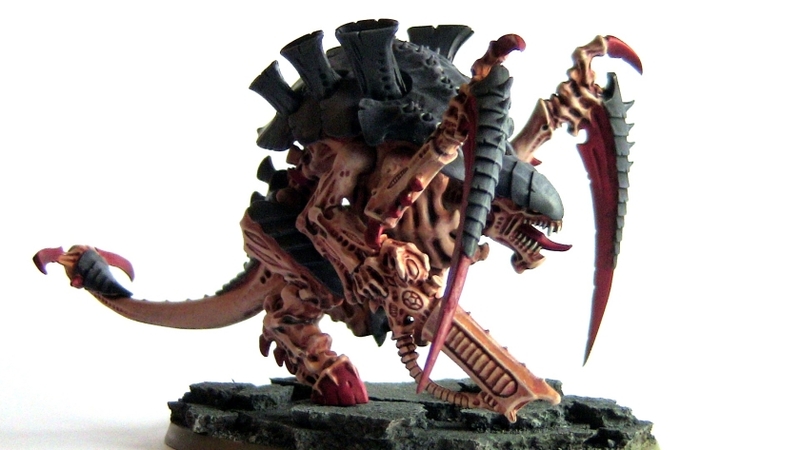 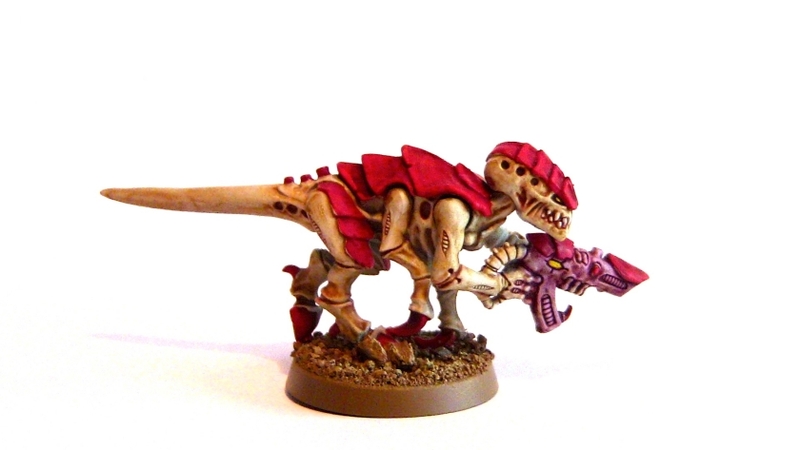 This video is a tutorial on how to paint Tyranid Hive Tyrants. 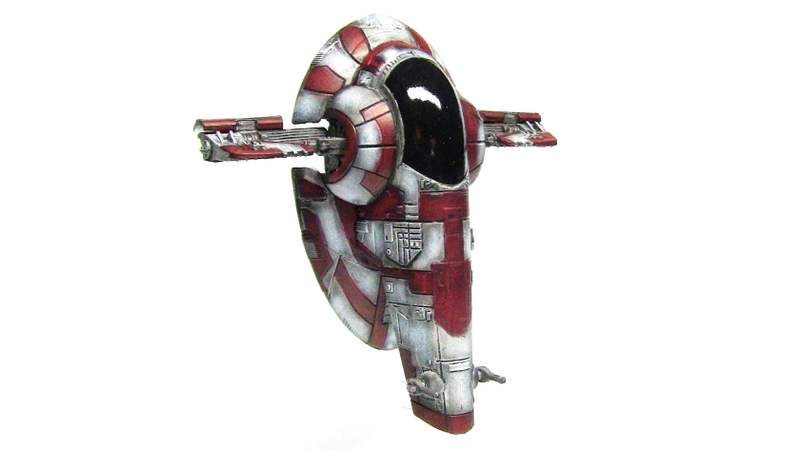 GMP Miniatures is a commission painting studio, based in the UK. 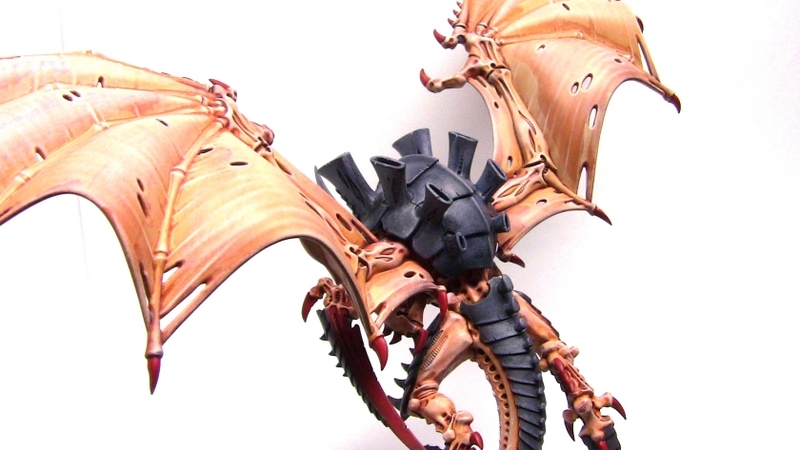 We’re embarking on a massive new studio project to build an enormous Tyranid swarm! 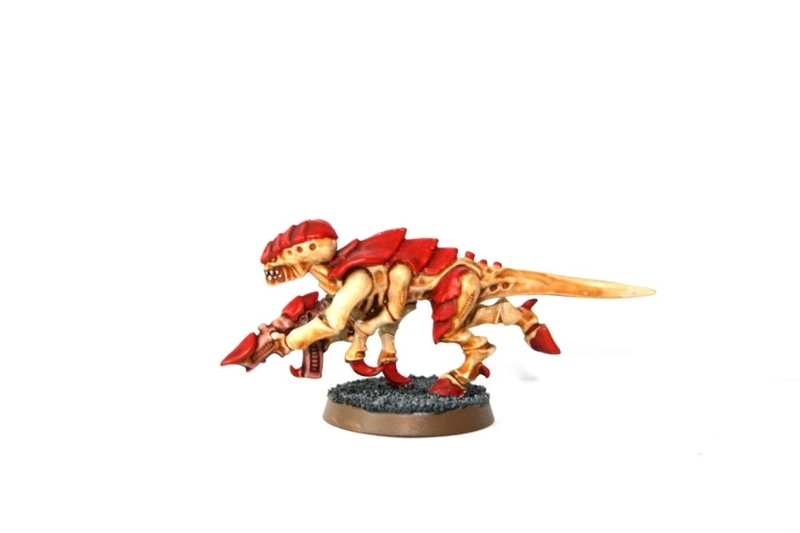 The classic Kraken colour scheme has been selected due to ease and speed of painting, along with an urban ruin basing theme. 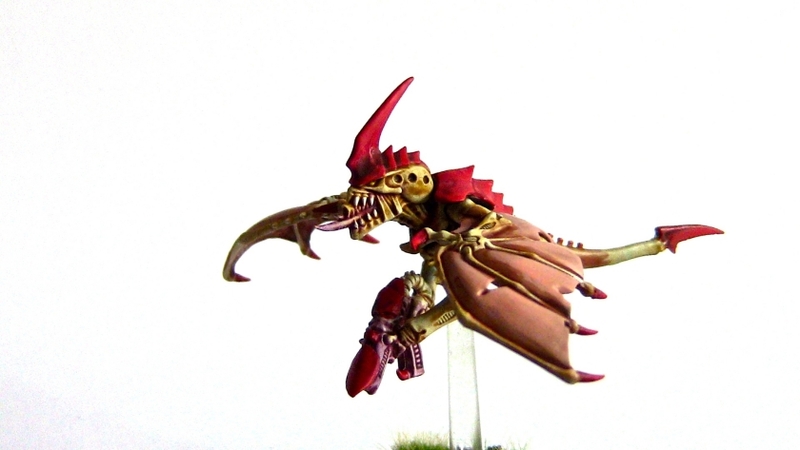 This video is a commission showcase of a Chaos Bloodthirster, painted at a level 7 standard.